It's getting very close to the WWDC 2011 and it is believed by many that the iOS notification system gets a revamp. The former iOS notification system has been the target by many modules available on the Cydia App Store for jailbroken iPhones. One screenshot found by TechCrunch in particular seems to bring two different rumors together. 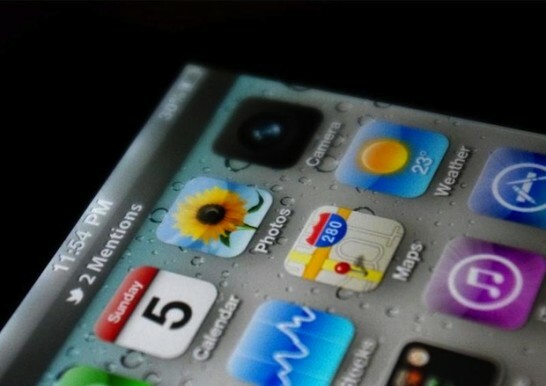 As macrumors found out iOs 5 will bring automatic over-the-air updates to the iPhone and iPad. This is great news for developers. Soon you don't have to wait weeks until old versions of apps disappear. This makes it easier to develop and change features with much less effort on providing backwards compatibility over long periods. Apple's soon-to-be-announced iCloud service may or may not include movies and TV by the time it's introduced to the world next week, and Apple may offer a free tier to Mac OS X 10.7 (Lion) users. Those are just some of the rumors that have begun making their way down the grapevine ever since Apple revealed that it plans to introduce iCloud next week, even though the company only described it as an "upcoming cloud services offering."